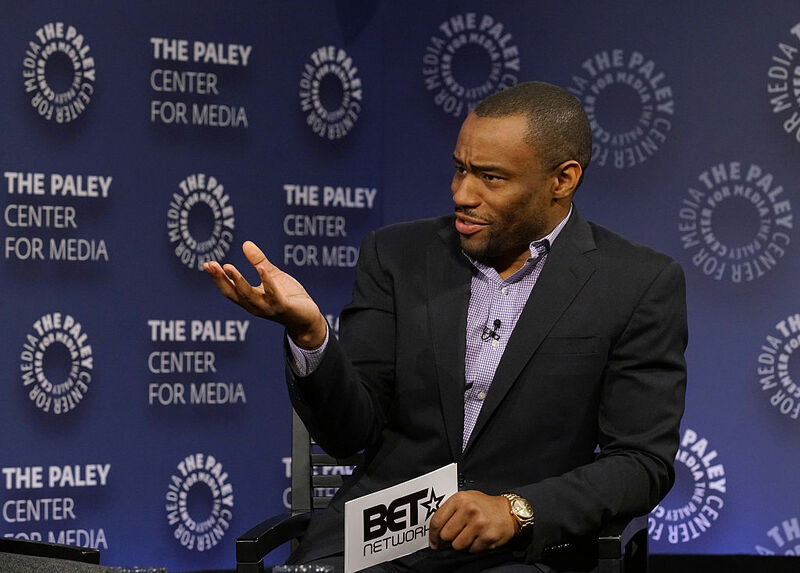 CNN fired Marc Lamont Hill for daring to tell the truth: the Israeli occupation is a brutal, indefensible attack on Palestinians' basic human rights. There are perhaps no words more terrifying to hardline supporters of the State of Israel today than “from the river to the sea, Palestine will be free.” Specific in its demand, yet vague in its methodology, it’s no surprise why these words are unsettling to Zionists. It suggests that the established order of Jewish supremacy — ushered in in 1948, entrenched with the start of occupation in 1967, and further prolonged by the atrophied “peace process” of the 1990s — must be overturned. More to the point, like all such calls for justice, it requires those with power to abdicate it. When I was a student at UC Berkeley and I still identified, grudgingly, as a liberal Zionist, I saw student senate meetings on divesting university funds from Israel derailed by pro-Israel students who took offense at this chant. Naturally, these students said, such a claim — Palestinian freedom from the Jordan River to the Mediterranean Sea — would require for the State of Israel to cease to exist. And if a claim requires the State of Israel to cease to exist, it is therefore an assault on Jewish national aspirations in their homeland, making that claim, ipso facto, antisemitic. Though Zionists in support of the Israeli government might oppose such calls for Palestinian equality, which are incompatible with the current political situation, there is no rational justification to suggest they are antisemitic. Nonetheless, this specious college-kid logic is what led to the firing of Temple University professor and TV pundit Marc Lamont Hill by his employer CNN on Thursday afternoon. Hill, speaking at a United Nations event, called for a “free Palestine from the river to the sea.” Conservative and pro-Israel groups quickly seized on the remark; the Republican Jewish Coalition, the Anti-Defamation League (ADL), and many others called for CNN to take action. “Those calling for ‘from the river to the sea’ are calling for an end to the State of Israel,” read a characteristic condemnation from an ADL official in the Jewish Journal. CNN, like most of the mainstream media, was ever ready to let disingenuous backers of the Israeli government rewrite the rules of what is antisemitic and what is not as it regards discussion of Palestinian liberation. Though Hill said nothing attacking Jews for their character as Jews, he used a set of words that requires the listener to imagine a future in which Palestinians do not live under the rule of the Israeli military, or are not subjugated by a state that itself recently declared that even Palestinians citizens of Israel are not equal to Jews. By ceding the rules of the conversation to those terrified of such a future, CNN has effectively declared that anyone who dares to dream of justice operates outside the realm of acceptable discourse. Rather than take an opportunity to, at minimum, affirm that the Palestinian perspective deserves a seat at the table (like the rotating cast of Trumpsters it keeps on for the sake of balance), CNN opted to wash its hands of someone who dared show moral seriousness. This is a travesty; Marc Lamont Hill didn’t do a damn thing wrong. Republished from Jewish Currents . Noah Kulwin is a co-editor of Jewish Currents .